Home » Sieve lid 20"
Very useful item. 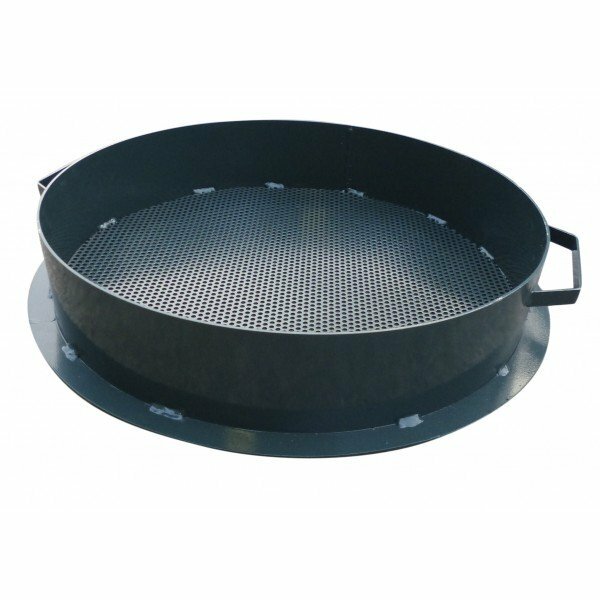 Helps prevent debris, & damp abrasives from entering, and ultimately blocking your pot. Top it off with a pot lid to keep out rain, and to prevent debris entering during idle periods.